It is 1969, and famed artist Hayashi Seiichi has decided that his comics, having flirted with pop, need some heart and soul. 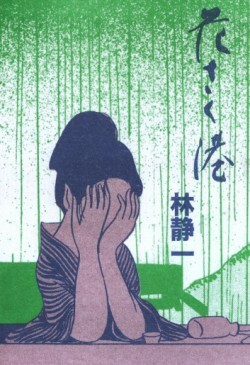 He turns to the moody graphics of old kashihon gekiga and the sentiments of Japanese enka blues. So laments the heartbroken bar hostess of Flowering Harbour, one of the classic works of the legendary alternative manga magazine Garo.